I spend a lot of time talking to moms about what self-care is and how to actually remember to take the time to practice it. 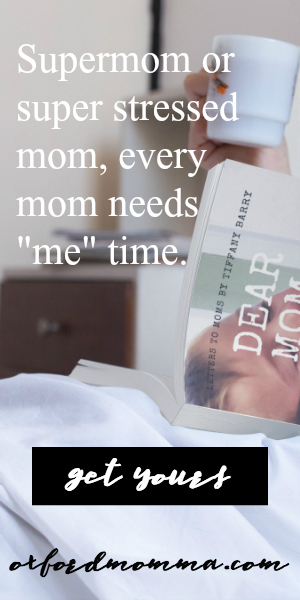 Just like me, so many moms will go weeks or even months without designating time for themselves. It just ends up being one of those to-do’s that never gets done. It’s also one of my biggest motivations behind creating Oxford Momma, my new self-care subscription box that officially launched today! It’s the only box of it’s kind created just for moms. I’m so excited for the launch… Like this excited! To me, Oxford Momma is a way to remind myself and moms like me to stop and take time to invest in ourselves. Each monthly box includes a new book chosen just for moms along with an aromatherapy candle and other self-care items. I want to enjoy an experience with you, and guess what? 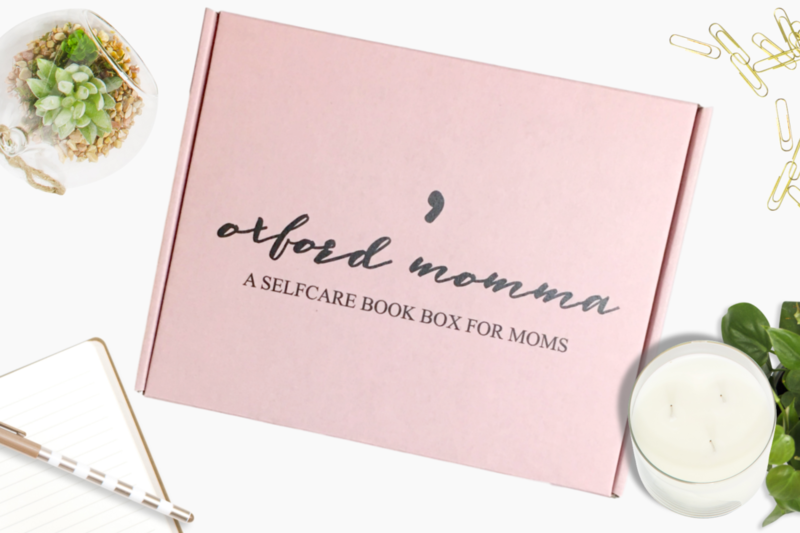 If you hurry and sign up to get special emails about Oxford Momma here, you’ll make it just in time to grab a lifetime discount for founding subscribers. I LOVE this! What a clever name – and such a great idea. Subscription boxes are really great ways to treat yourself as a mom since they just arrive on your doorstep each month full of treats! Wishing you all the best!